DRESDEN FILES coming to BROADWAY! Edit: Happy April Fool’s Day, everyone! First, there were novels. Then it became a TV show. Then a comic book. Now, Harry Dresden is going where no urban fantasy book series has gone before. 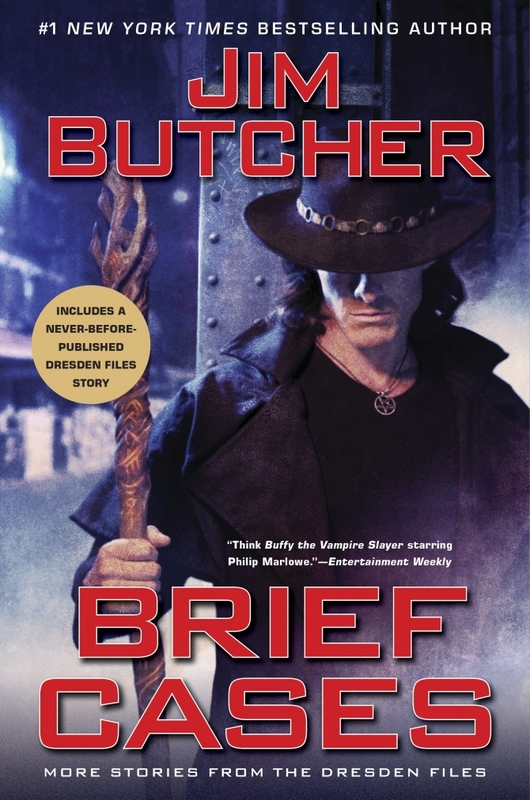 In Spring 2015, THE DRESDEN FILES conquers Broadway. Author Jim Butcher expressed great enthusiasm for the selection. He remarked, “She made a musical about Spider-Man. That’s awesome. Hey, can this musical be a Spidey crossover? How much dueling snark can you put in a song?” Butcher then proceeded to sing the original 1967 cartoon theme song and “web” the interviewer with Silly String. The workshop begins April 14th starring Hugh Jackman (Oklahoma, The Boy From Oz) as Harry, Matt Bomer (8, Magic Mike) as Thomas, Christopher Fitzgerald (Young Frankenstein) as Butters, and Scarlett Johansson (Cat on a Hot Tin Roof) as romantic interest Shiela/Lasciel, with Broadway great Terrence Mann (Cats) reprising his role as the voice of Bob. “Dead Beat” is slated to open at the Nerderlander Theatre on April 1st, 2015. Discuss this news on the forum! Omissions Epic News Post, Part 1!